Picobrouwerij Alvinne located in Moen – West Flanders make there brews only with “Morpheus” yeast. 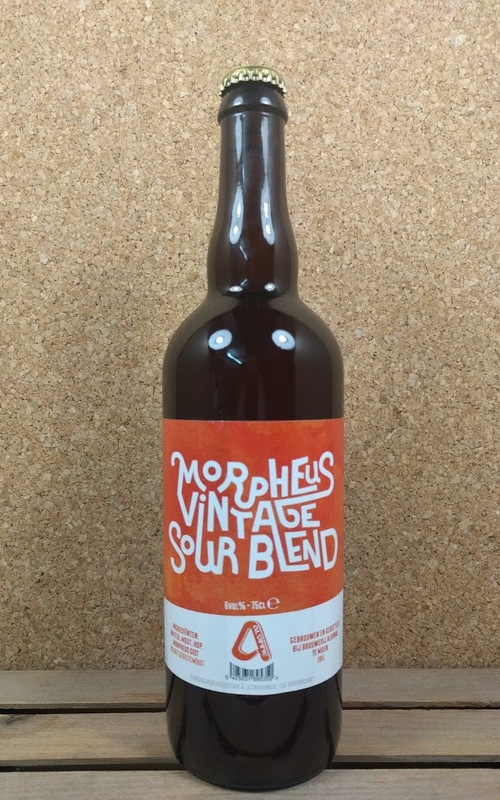 Morpheus Vintage Sour Blend is a mixed fermentation blend of 18 -24-36 month-old Chain Reaction sour ale (Geuze-like) bottled in 75 cl. 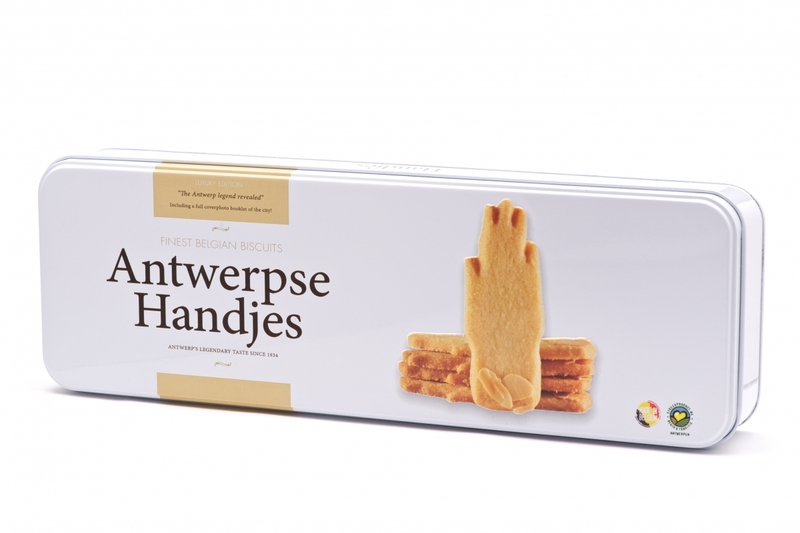 Kustbrouwerij is most likely better known as “Deca Services”. Deca Services is the brewery and bottler for a lot of local breweries. Antwerp Brewery Dame Jeanne is the first brewery to let oak age Brut beer inside the bottle. The Oak Master closure used for this beer contains a 4 gram rod of American medium toasted oak, manyfactured from high quality tonnellerie staves. The oak is infused with Elijah Graig premium Bourbon whiskey. Brouwery St Bernardus from Watou – West Flanders is the brewer of the world famous St Bernardus Abt 12 and one of the best beers in the world. 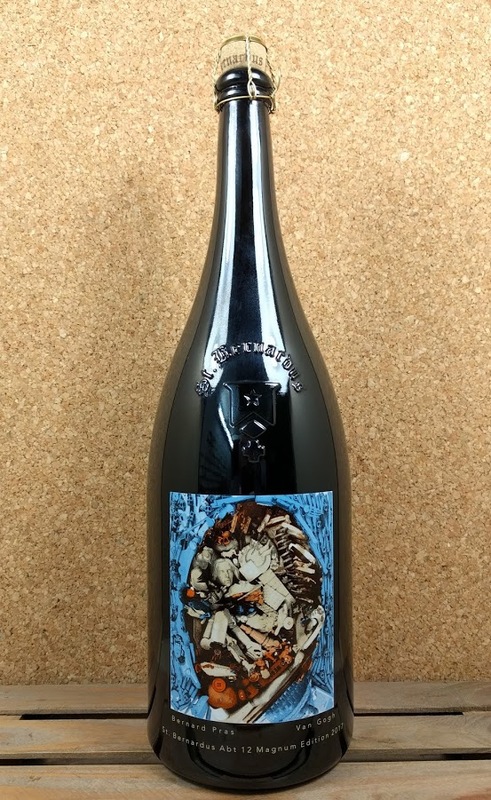 Each year St Bernardus is bottling the Abt 12 in a Magnum collectable edition. 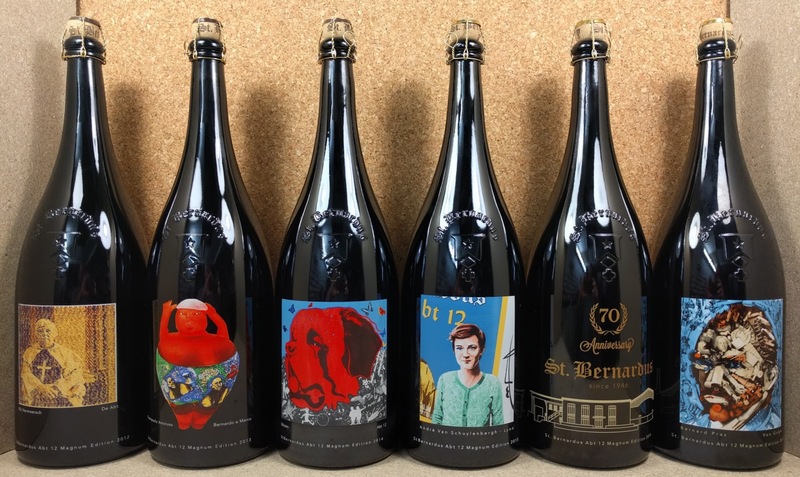 Start your St Bernardus Magnum Brewery Pack collection today ! 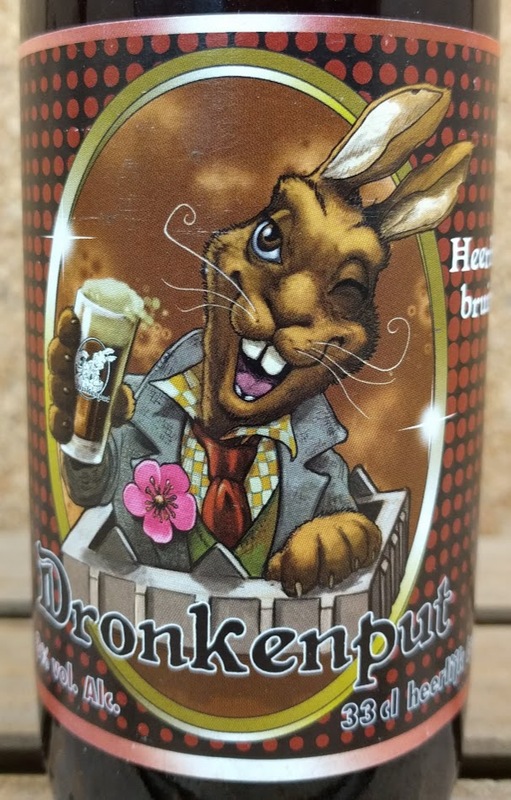 Hof Ten Dormaal is a Farm Craft Brewery located in Tildonk – Flanders. The brewery makes it’s own barley, wheat, spelt and magnum hops, the basis ingredients of all their brews. 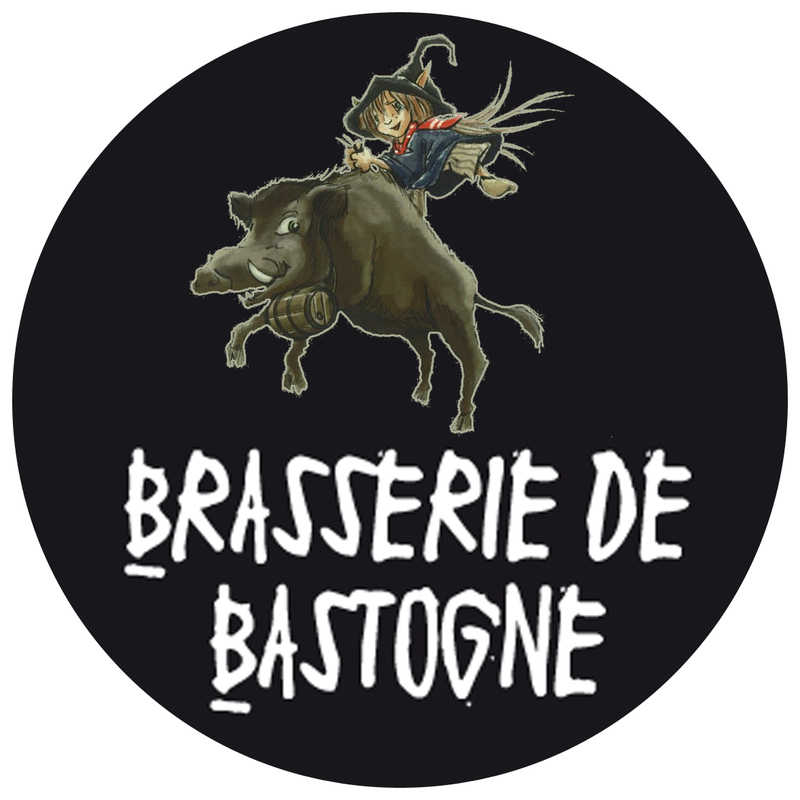 The brewery also cultivates and harvests their own yeast strain locally in the area of the brewery. Picobrouwerij Alvinne located in Moen – West-Flanders is perhaps one of the 1st Flemish craft breweries making innovative and expermental sour ales and oak aged brews. The brewery uses Morpheus yeast in their brews. 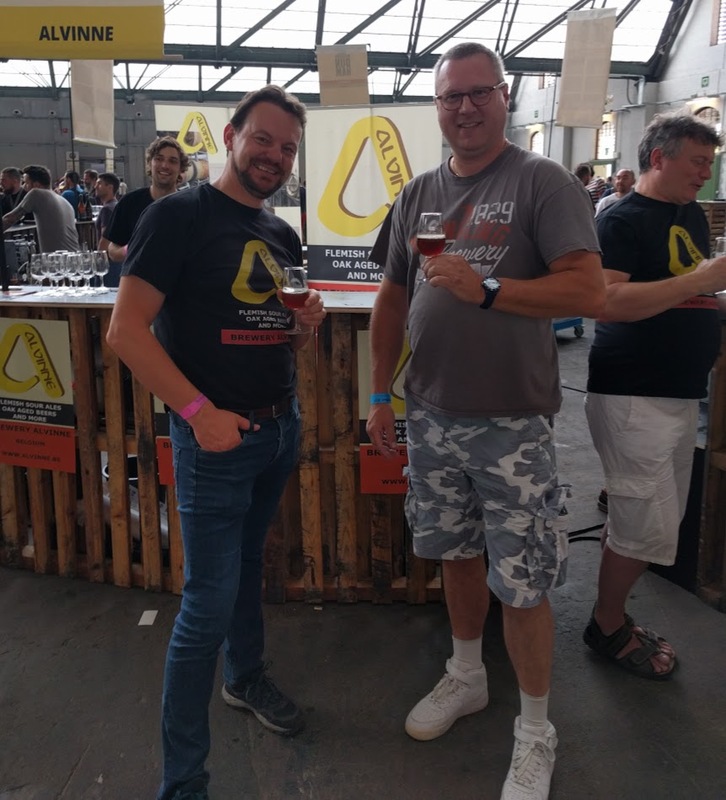 Kurt from Belgiuminabox.com met with the brewers from Alvinne on BXL Beerfest last August. 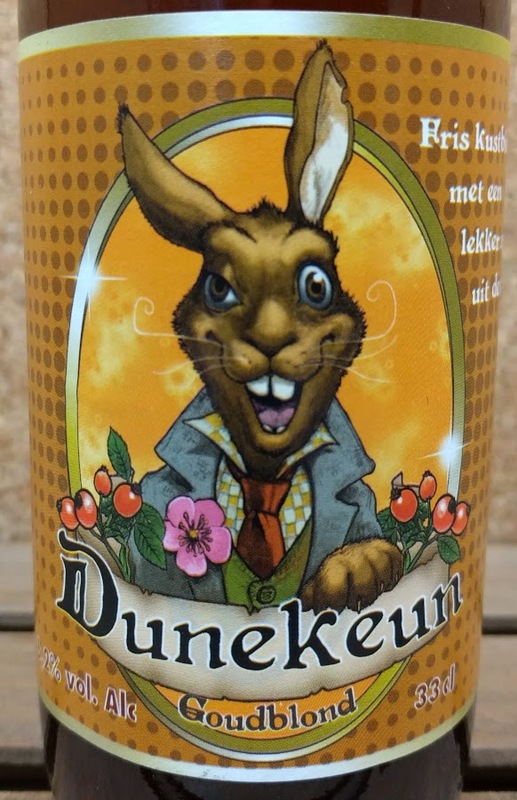 I look forward following the brewery and adding many more Alvinne brews to our beershop!